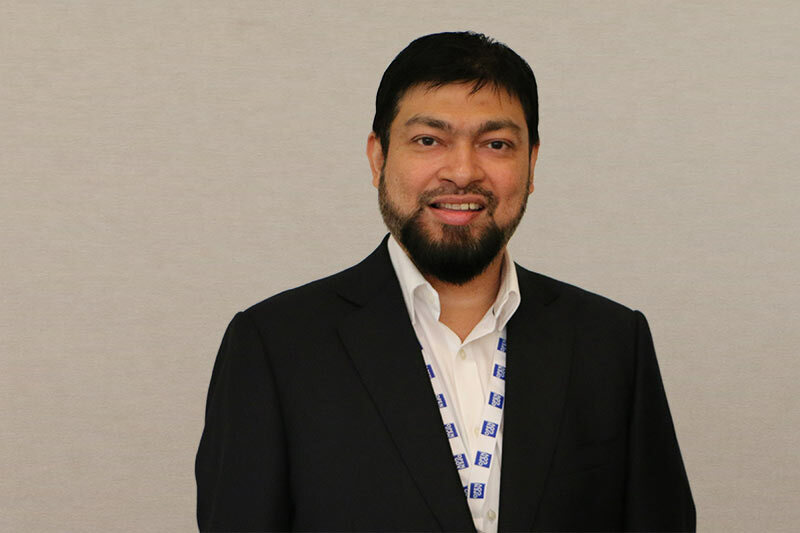 OpenGov spoke to Abdul Malick Aboobakar, Chief Information Officer (CIO) at the Malaysia Digital Economy Corporation Sdn Bhd (MDEC). Mr. Aboobakar explained about developing Minimum Viable Products (MVP) and how internal innovation is flowing into engagements with external stakeholders. He also shared plans for developing an integrated, multi-channel platform which would facilitate the achievement of MDEC’s strategic objectives. What are the current areas of focus in terms of ICT at MDEC? We did a couple of things after I joined MDEC. Firstly, we evaluated MDEC’s digital maturity. We then aligned the approach in engaging with the internal stakeholders for them to understand, adopt, and appreciate the importance of user-centric design of a digital service. We made it in such a way that the focus would be more towards improving the user experience, and ICT was kept behind the scene with the project being executed on a customised hybrid-agile model. With that in mind, we targeted to provide a simplified integrated service platform for two of our key stakeholders in 2016, i.e. MDEC internal staff and Multimedia Super Corridor (MSC) companies. Our first Minimum Viable Product (MVP), aka. proof-of-concept, was for the people of MDEC. Over the years, MDEC staff uses 35 different applications for various operational and personal tasks and it was very clear to us that in order to improve the experiences of MDEC staff, we had to create a single integrated, multi-channel application. We also decided that to achieve this goal, we needed to avoid the old process-centric approach and took the user-centric direction by moving towards consumption based, on-demand service model. Our product journey started in April with an idea pitch, followed by the discovery in May and the MVP rolled out in a sandbox environment by June to a small user community (beta users). From then on, we rolled out a new iteration every 30 days, and continue to engage them prior to migrating the service to production (all staff). In doing so, we allowed MDEC to learn first-hand and understand the power of an MVP, the importance of experimentation and adoption based on an iterative model, as well as 30-day iteration plans. Can you tell us more about the products that you developed? Within 6 months, we have rolled out two products, Spaces for MDEC Staff and MSC status companies. A persona to consume services for their collaboration – My Collaboration. While doing the storyboard of the mock-up, we also realised the product should provide services via three different spaces based on their persona, thus we codenamed the MVP, Spaces. While we worked on the second iteration of Spaces, we initiated on our second product for MSC status companies. This is when we pivoted the MVP concept, to include external stakeholders. The second product is aimed at improving the experiences of the various companies (e.g. enterprise, start-ups, incubator, universities, etc.) wanting to apply for MSC status, as well as relationship management upon receiving the MSC status from MDEC. The discovery phase guided us to begin our product development by focusing on the start-ups. While developing the MVP, we realised that a lot of the codes we worked on Spaces could be repurposed and used. In July, we rolled out the MVP as a beta for MSC Start-up Companies to a small group of community and have been iterating the product based on our 30 days’ product life cycle plan. From these two products, the most important lesson learned is that by doing an MVP model, we were able to build the technology and pivot into two products. Using this modality, we are now putting together the building blocks for a platform to support multiple applications and/or services. What are the key success factors? What criteria did you have to factor in while designing the app? It is imperative for a product manager/owner to have the full support of the project sponsor (usually the head of the company). Next, there is a need to set-up an informal “advisory board” made up of key decision makers in the company (e.g. Head of Operation, Finance, Human Resource and Information Technology) The product manager would also need to assemble a small user-community (between 5 to 10 pax.) to commit and participate in the 30-day iterative process. 2017 would be the year we scale both applications as well as productise our platform. We would possibly add more stakeholders into the platform. What personally excites me is when we integrate and consume third-party service from prospective service providers. We are still exploring our next MVP based on third-party SaaS. One of the plan is to consume travel and accommodation services on-demand to simplify staff travel. There are also plans to consume third-party machine-learning analytics platforms to facilitate better visualisation of service experience for the stakeholders. We believe the possibilities are endless.